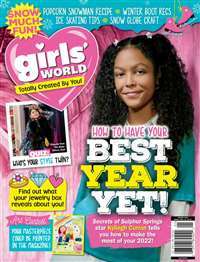 In this award-winning magazine, females aged eight to 14 can find articles about the things that matter the most to them. 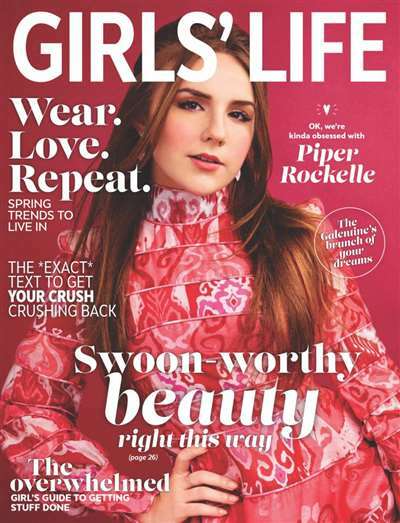 Girls' Life offers advice about friends and families, invites its young readers to find pen pals, and explores popular culture through celebrity interviews and fashion stories. 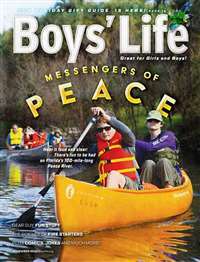 Subscribe to Girls Life Magazine at MagsConnect Canada. 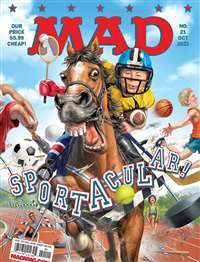 MagsConnect Canada has discount subscriptions for all Teen magazine enthusiasts.